Snow White 바탕화면 (fan art 의해 Johnny_blue). . HD Wallpaper and background images in the Snow White club tagged: snow white disney princess disney classics. 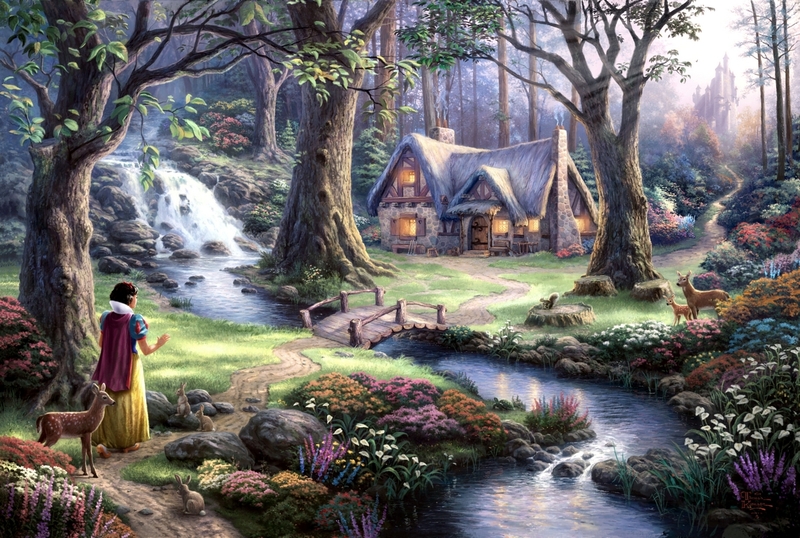 This Snow White photo might contain 강기슭 숲, 너도밤 나무, 너도 밤나무, 너도 밤나무 나무, 참나무 속의 수목, and 라이브 오크.